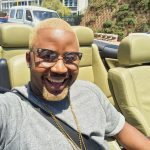 Over the past weekend, Cassper Nyovest enjoyed perhaps the biggest highlight of his career with several victories to match a terrific streak. 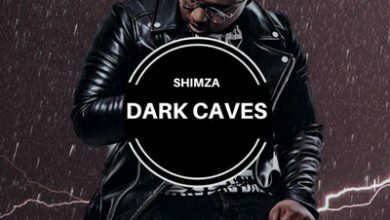 First, Mufasa unleashed his “Sweet and Short” album to critical acclaim, then filled up the Moses Mabhida stadium, before going on to give a remarkable performance at the Global Citizen Festival. 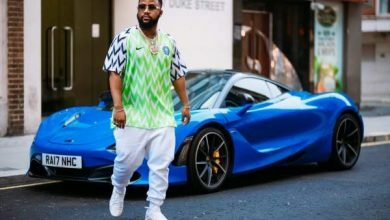 Despite the presence of several heavyweights on the global stage, Cassper performed just right before Beyonce and her husband Jay-Z and really did make the entire African continent proud. 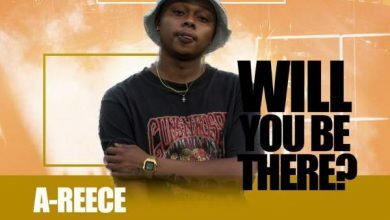 Plus, the “Tito Mboweni” mastermind employed a strategy never used before in the world of South African music as he creatively sold his album as a package with ticket prices for the Durban concert. 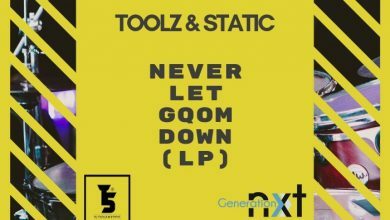 This strategy simply meant the 11 track project of musical art became a platinum-selling album in only 24 hours of its release. 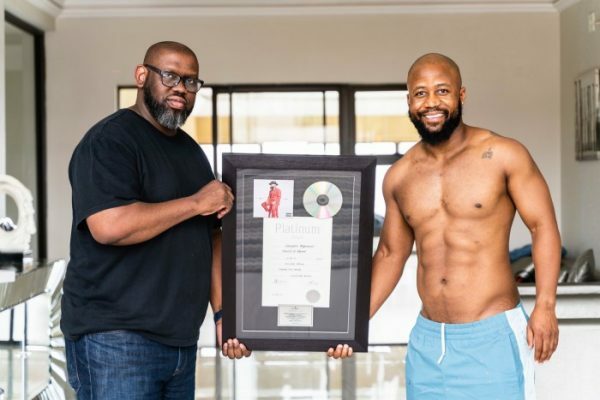 Now, Cassper Nyovest has been presented with the plaque for his platinum feat and one that is surely embedded in the history books of South African music. 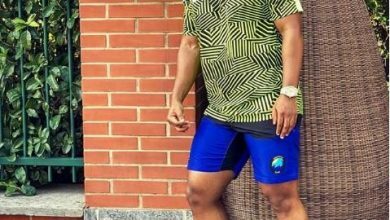 An excited Mufasa took to social media platform, Twitter, to inform his loyal army of supporters – The Tsibipians – of their latest addition to the victory vaults. 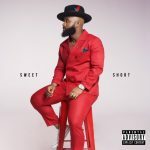 “Killed 2 stadiums back to back and my new album #SweetAndShort went platinum in a day. I also released an amazing record titled Timbuktu with Chris Martin and Stormzy . This has been an amazing weekend. God is good!! 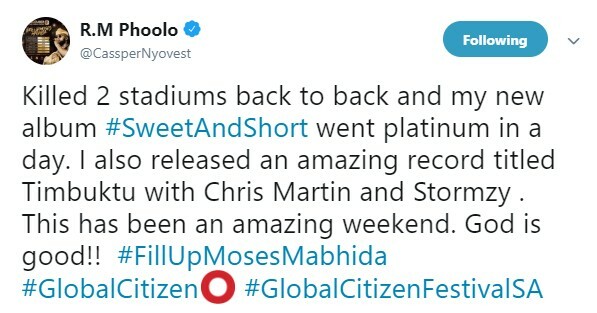 #FillUpMosesMabhida #GlobalCitizen #GlobalCitizenFestivalSA,” Cassper Tweeted to summarize the mood. 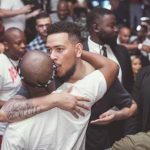 While the Family Tree Records Boss has been getting all the accolades after such a string of wins, the rapper himself who has prided himself as a role model for the upcoming generation of African youths finally took a break after an hectic 3 months of hard work which culminated in the victories. 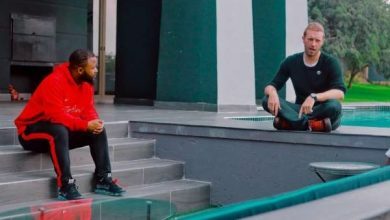 “Finally get to enjoy some African sun at my house. It’s been a hectic 3 months. We made it through a lot. 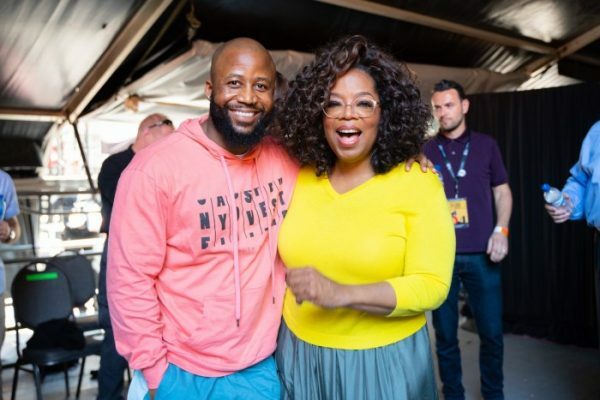 Can’t get over my show last night at #GlobalCitizenFestivalSA . 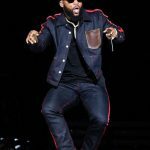 Not forgetting how legendary #FillUpMosesMabhida was,” he shared with fans. 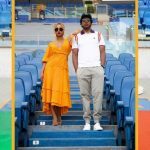 Congratulations are in order and you can as well share your thoughts and wishes in the comments section below. 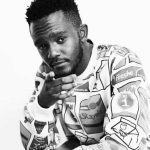 Kwesta’s Quest: Dakar II Goes Platinum, Ngud Certified 5 Times Platinum! 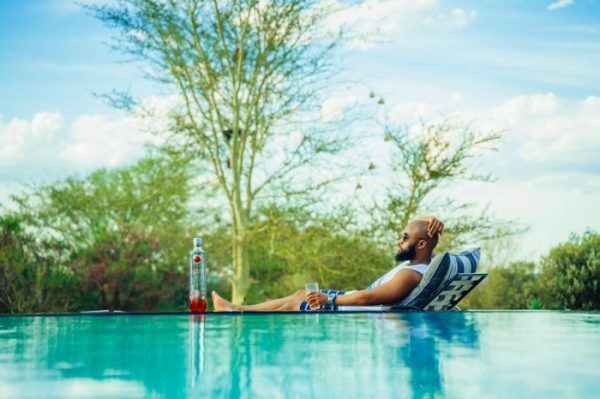 December 7, 2018 Cassper Nyovest planning to take Fill Up international? 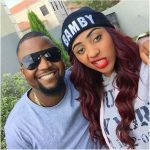 Cassper Nyovest Starting a Family Soon?